Indian art consists of a variety of art forms, including plastic arts, visual arts, and textile arts. A strong sense of design is characteristic and can be observed in its modern and traditional forms. Indian art has had cultural influences, as well as religious influences such as Hinduism, Buddhism, Jainism and Islam. 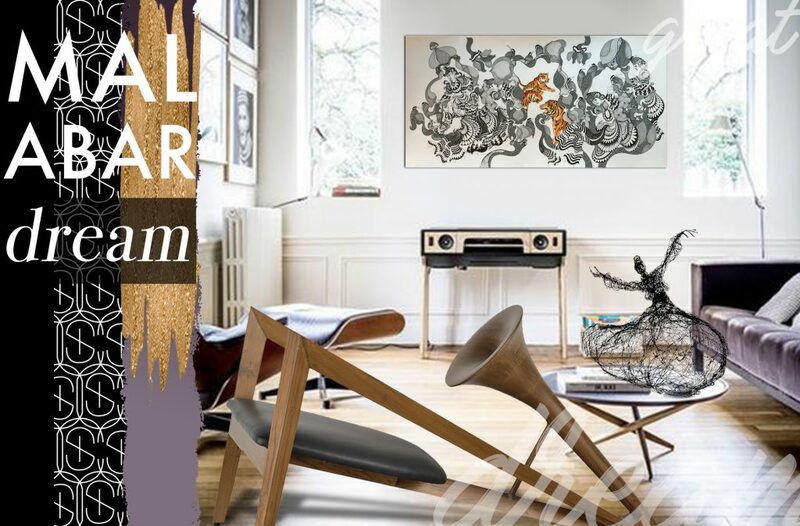 Though Indian technique had been perfected by artisans, contemporary artists have kept up with the times and excel in their modern works, giving free expression to their imagination and artistic liberty. 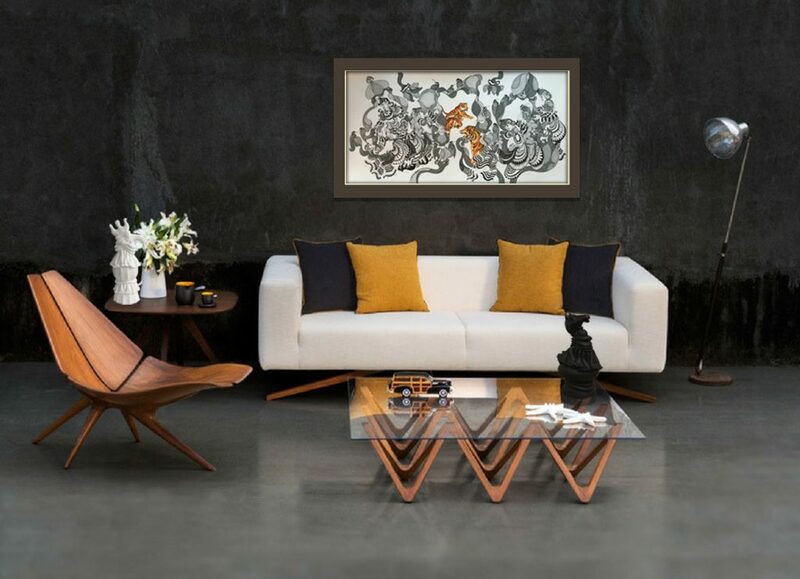 Malabar Dream brings to you a collection of contemporary painting and furniture with cut-edge designs.